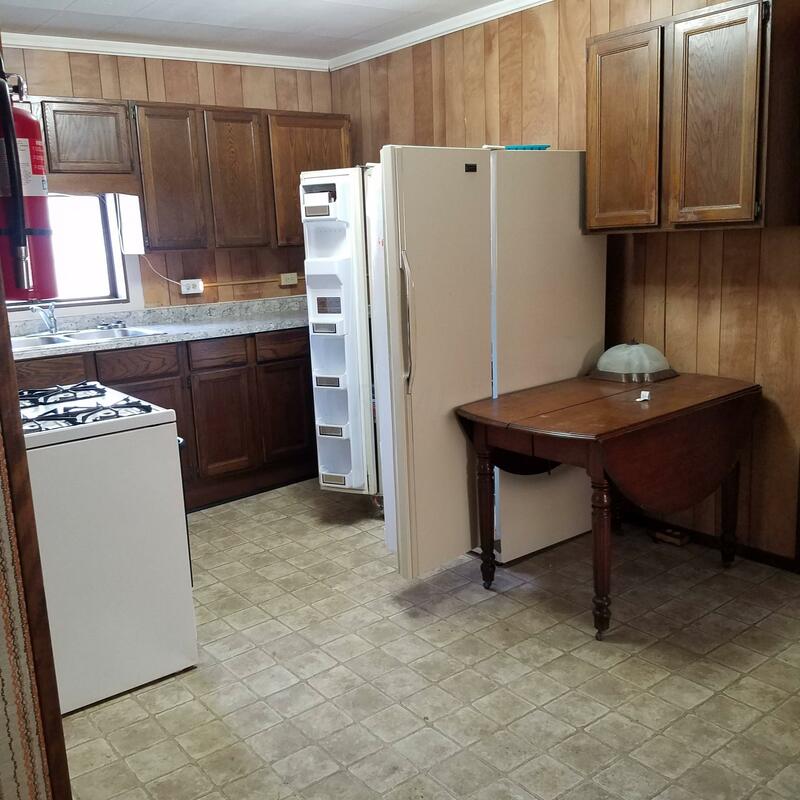 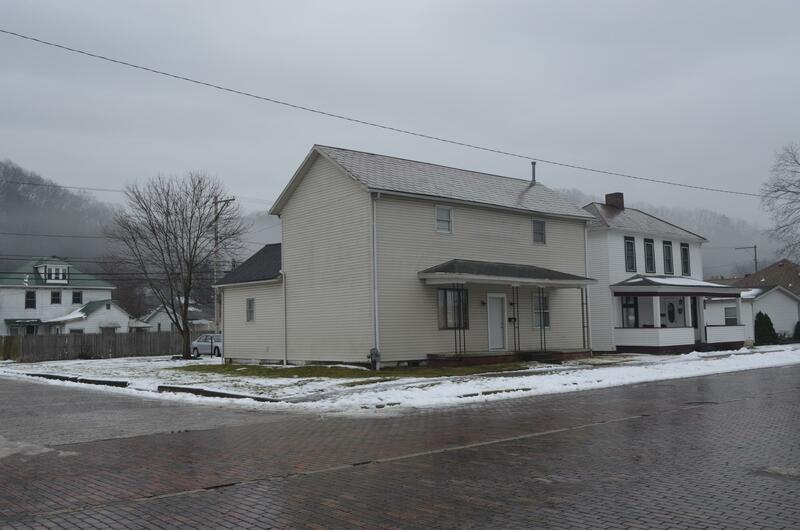 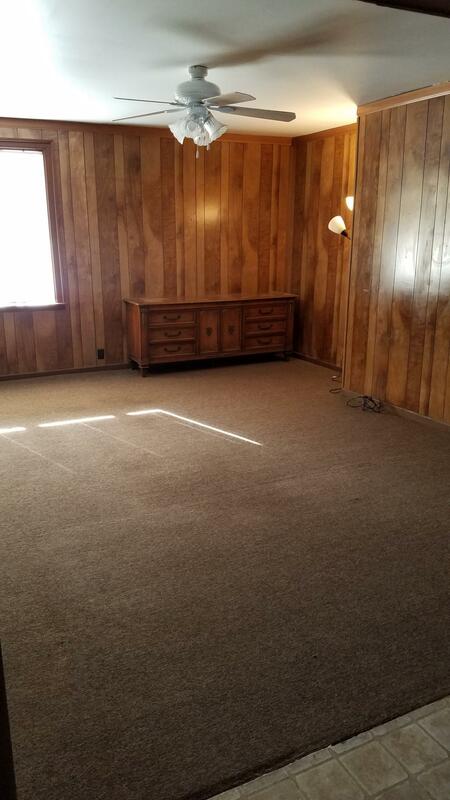 Schools: NELSONVILLE YORK CSD 504 ATH CO.
Great opportunity to own this freshly updated property that could be used as a primary residence or income producing real estate. 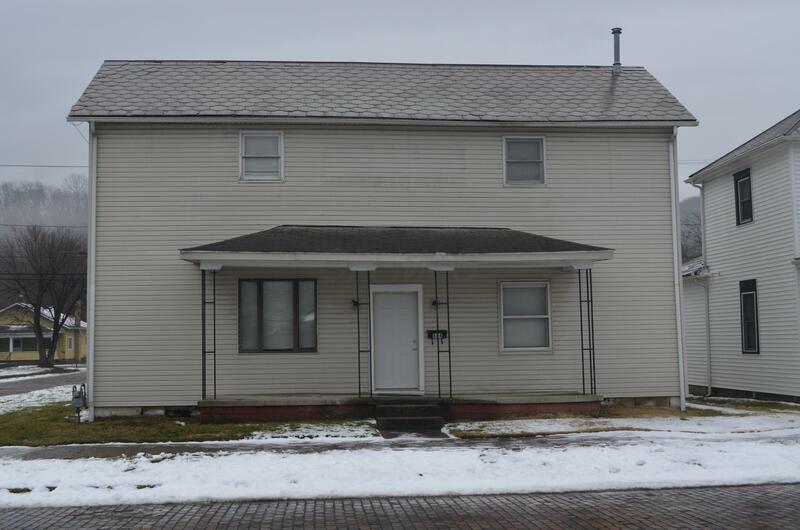 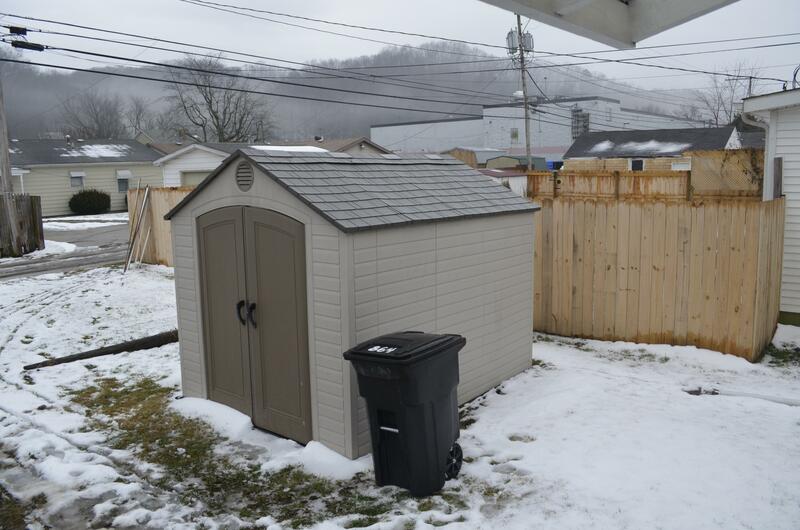 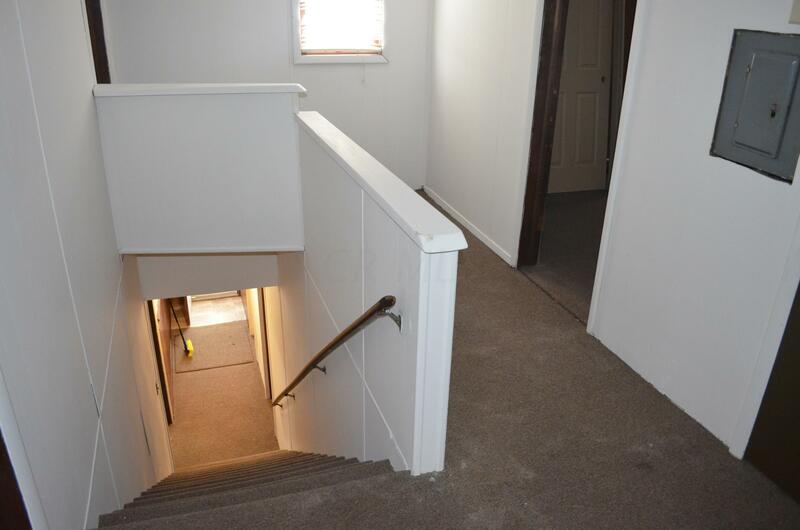 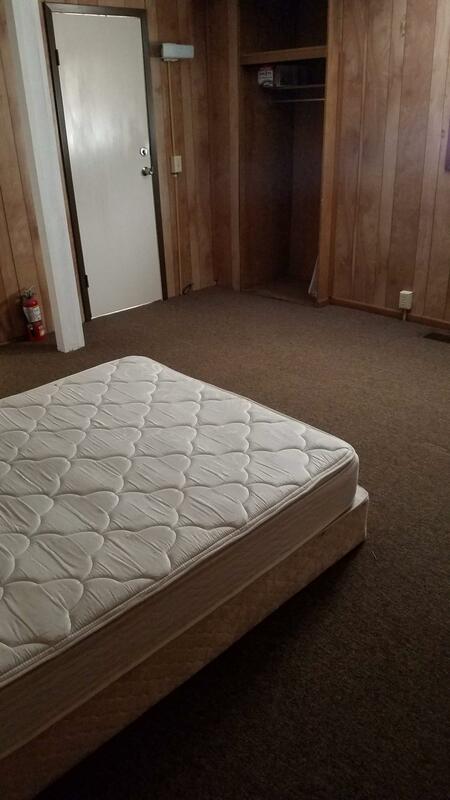 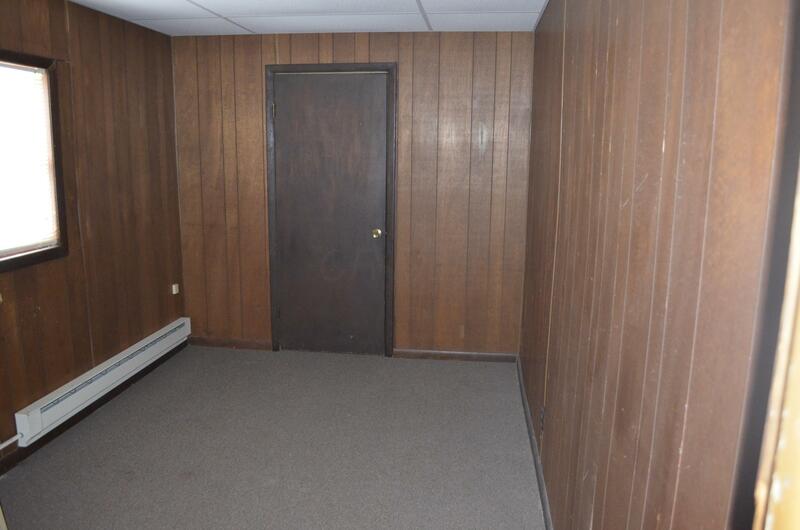 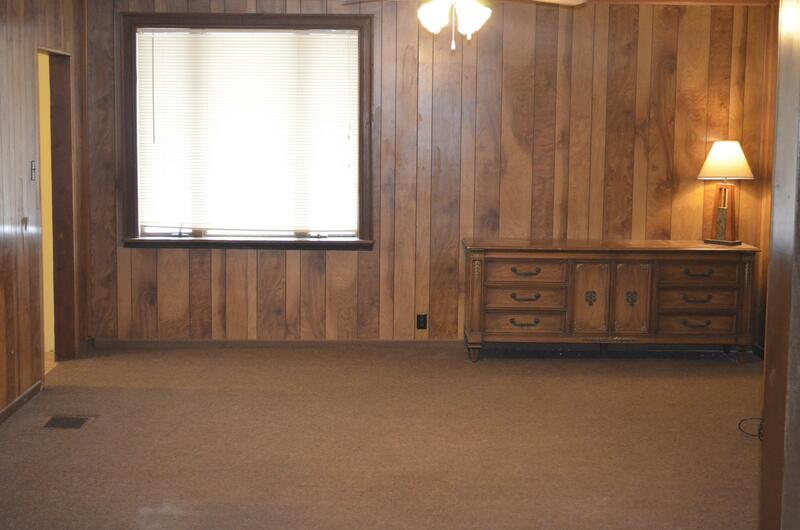 Located close to Hocking College and Ohio University, this 7/BD 2/BA home can fit any need. 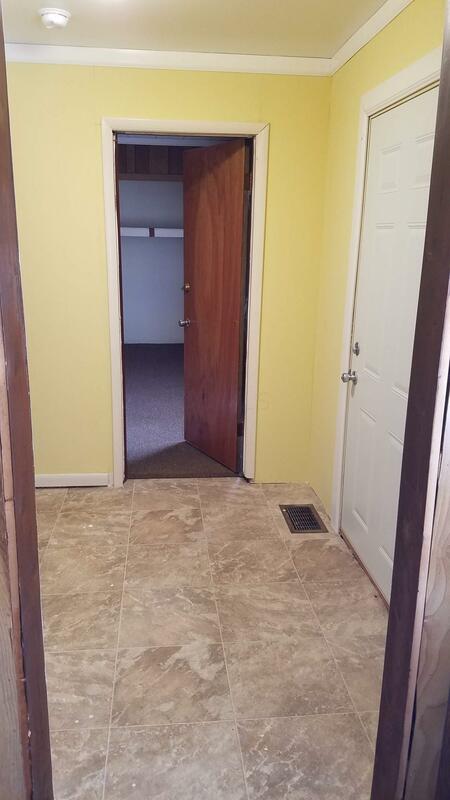 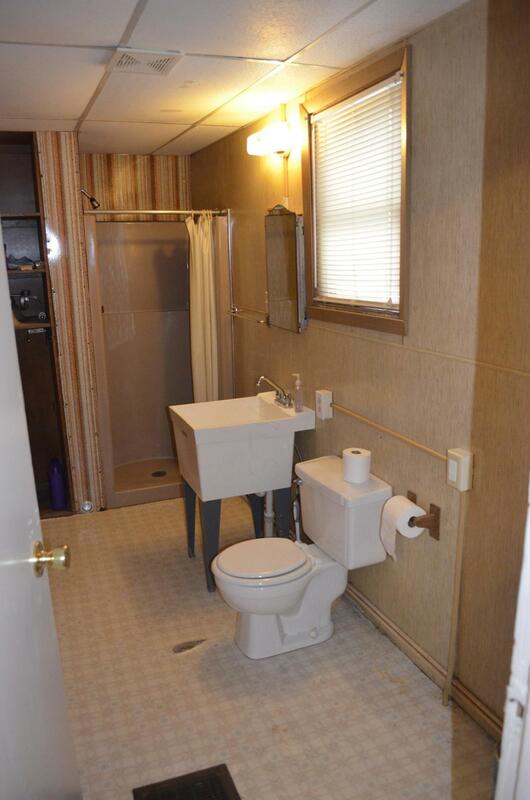 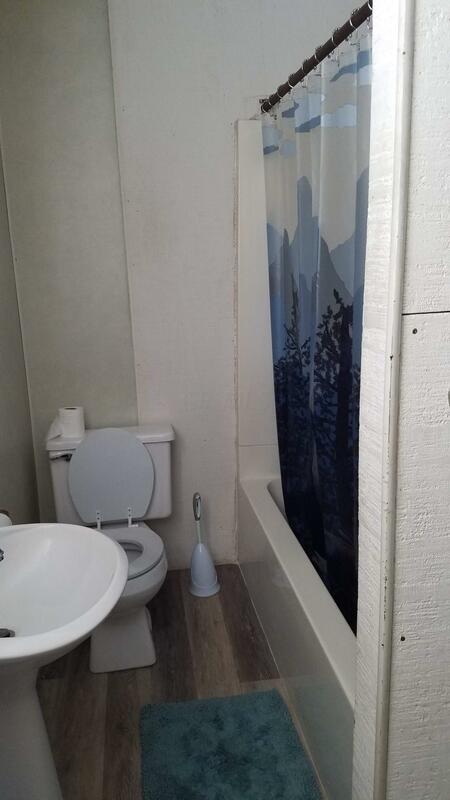 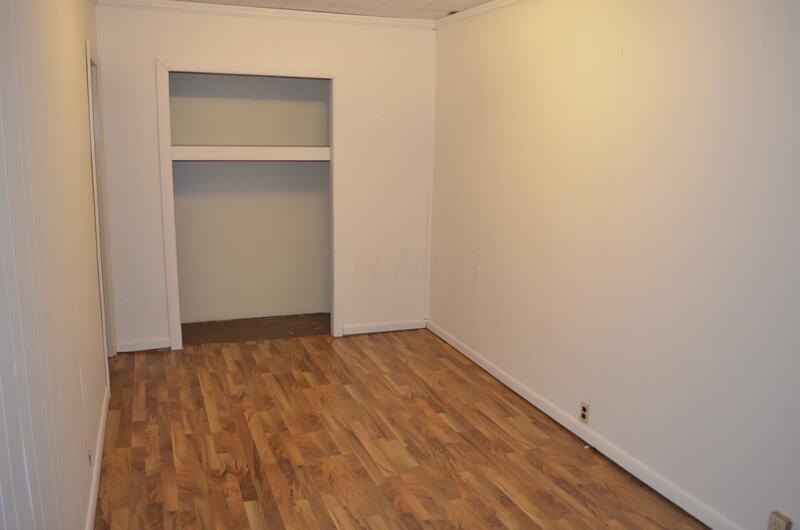 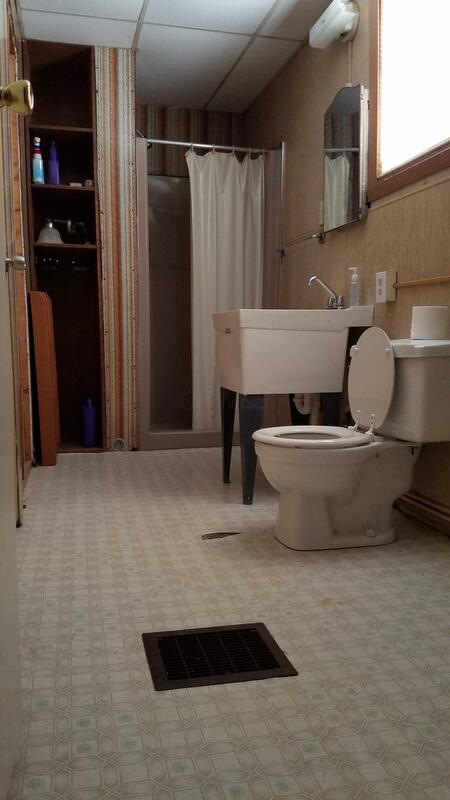 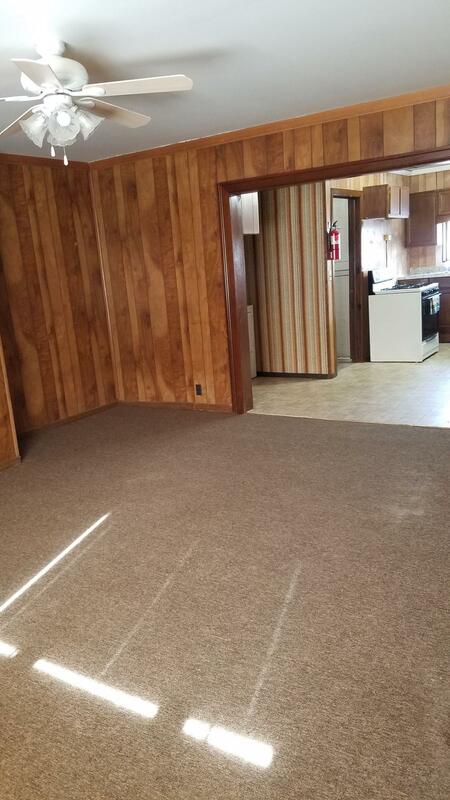 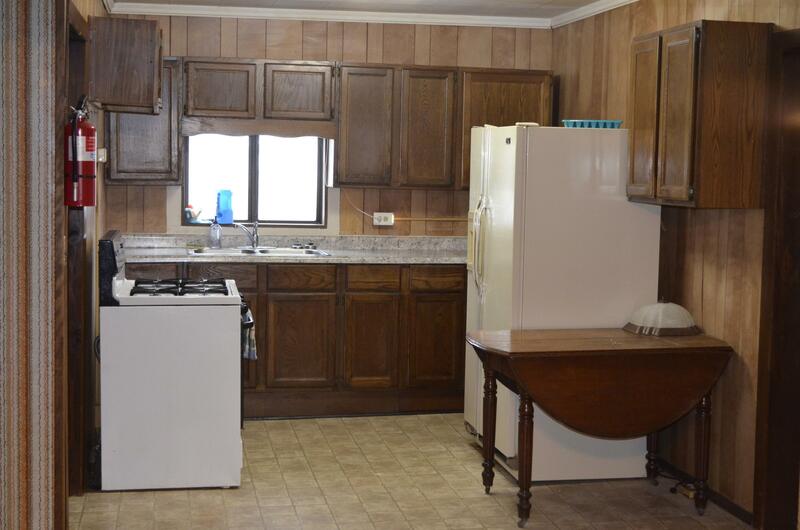 Updates include new hot water tank, new flooring, fresh paint, new counter-tops plus much more. 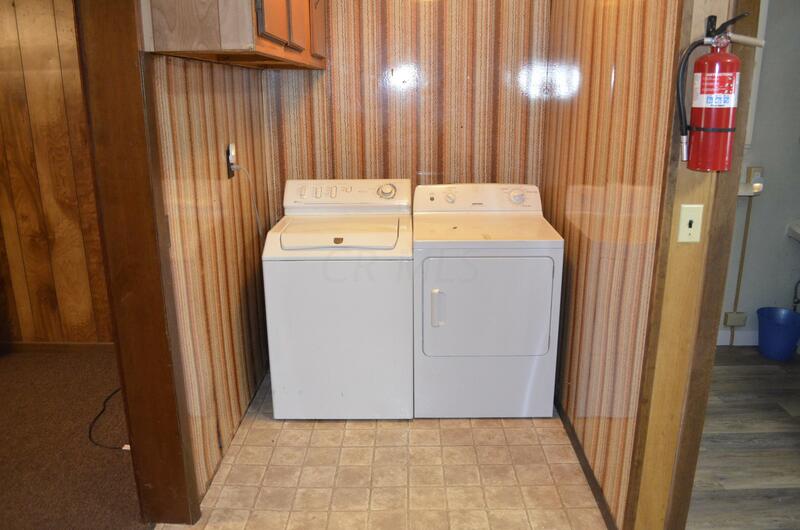 Appliances stay!